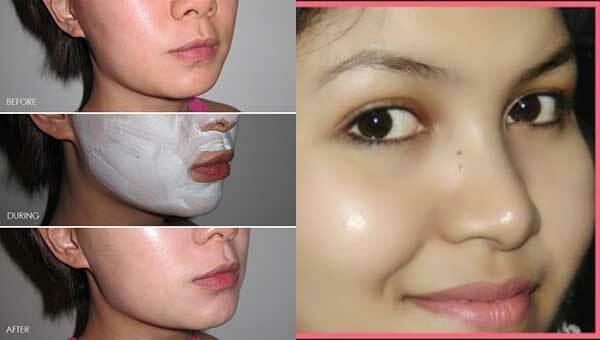 Every woman want spot free glowing skin, so they buy expensive beauty and cosmetic products in the market. Instead of these expensive products you can get spot free glowing skin with some efforts at home. In this post I am showing you 2 masks made from potato which will help you to reduce your dark spots from your face. 1. You just blend the potato and then add lemon juice in it and mix them for few minutes. 2. Apply this paste on your face and massage gently in a circular motion. 3. Leave it for 20 minutes and then rinse it with cool water. 1. Take a blender and add potato and cucumber in it and mix them until they complete blended. 2. Apply this paste on your face and massage gently in circular motion for few minutes. 3. Leave it for 20 to 25 minutes then wash your face with water.